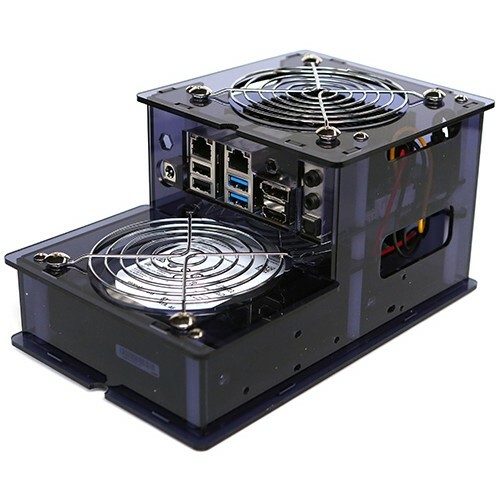 This “Case Type 4” is designed for the user who needs high a performance network machine, but with a lower storage requirement than the Type 1 Case. 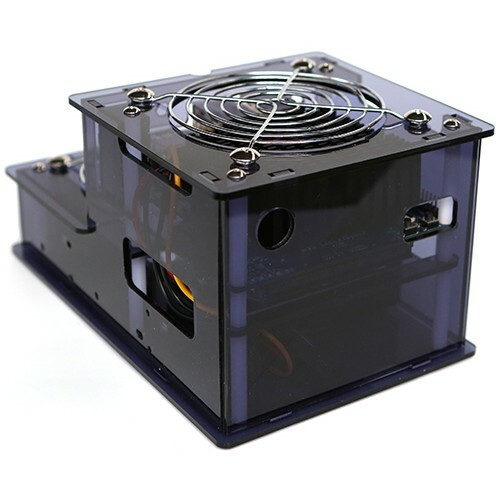 The Odroid H2 board has a fanless design - and this case is designed with two 92mm cooling holes at the top of the case - one to exhaust the heat from the processor, the other too exhaust heat from Hard Drives. For extra cooling you also can install 92mm x 92mm standard PC cooling fans into these exhaust holes if larger processing is being used / more heat is being generated. Owing to the physical limitation of the design, only the below combination of the storage drives are supported. 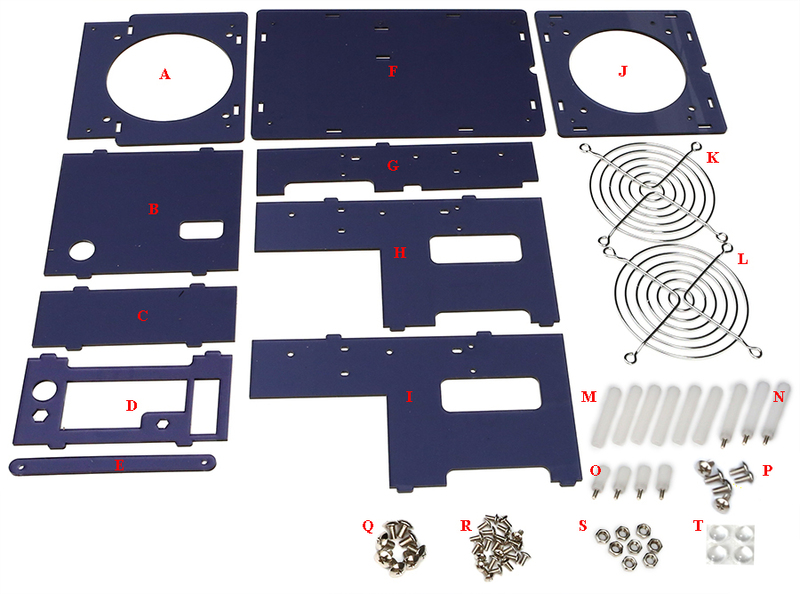 The disk drive mounting screws (M3x6mm and #6-32x6mm) are included in the package. ** NOW IN STOCK **ODROID-HC2 is a mini PC which can be an affordable solution for a network at..